Kingdom Principles: Living a Godly Life! "Spiritual Mentorship"
Kingdom Authority with Rev. 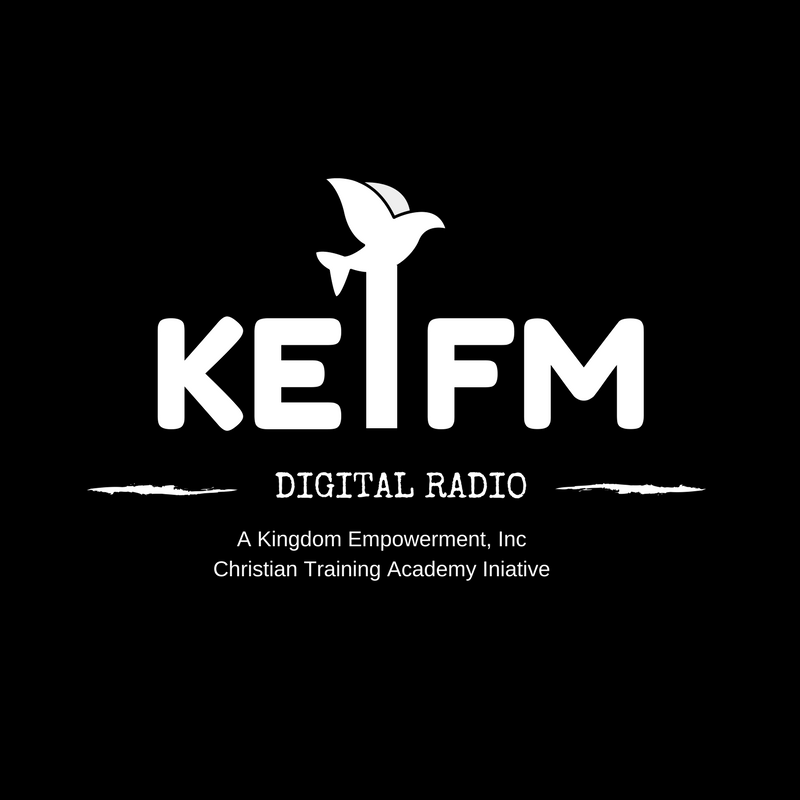 Dansiea Jones Morris "Living at 100: No Shame in His Name"
The Kingdom Hour: Donna Ghanney Interviews Spencer Tyler "Stop Being A Victim"
Kingdom Keys: Spirit, Soul, and Body – Let Us Pray!